I've been looking forward to the Autumn themed box for a while and now Glossybox has released it. I've also seen that they have a limited edition NARS collaboration and I am definitely interested in purchasing it. But for now, here's this months Glossybox, Autumn Spell with all full size products included. I'm not one to really use these kinds of highlighting crayons, but they are good for the lower waterline, brow bone or the inner corner before you apply a shimmery highlight colour. I've tried one from Chella and another from Soap & Glory which was my favourite. But I'll give this a try and see how it goes. 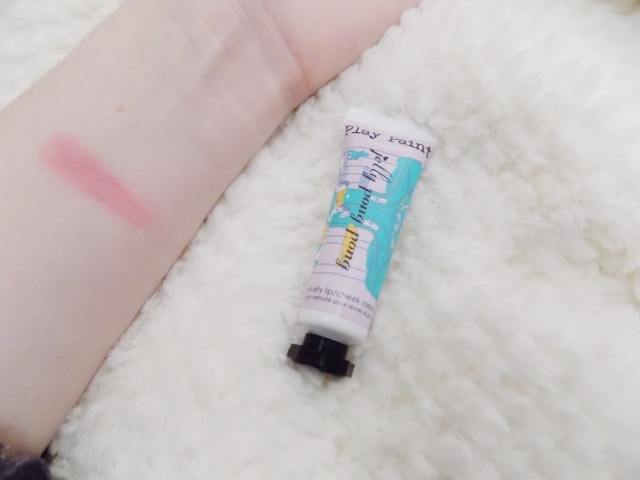 I received the Jelly Pong Pong All Over Glow in a Glossybox earlier this year and I am absolutely in love with it, so when I saw another product from the, I was very excited. This is a cheek and lip tint. It's super duper pigmented and is a lovely colour, but boy do you have to be light handed with this. I did the swatch just blending it out with my fingers but a stippling brush from ELF or Look Good Feel Better would be the perfect tool to apply and blend into the cheeks. To really tie together a look this is great to use on the lips too. Beautiful colour. 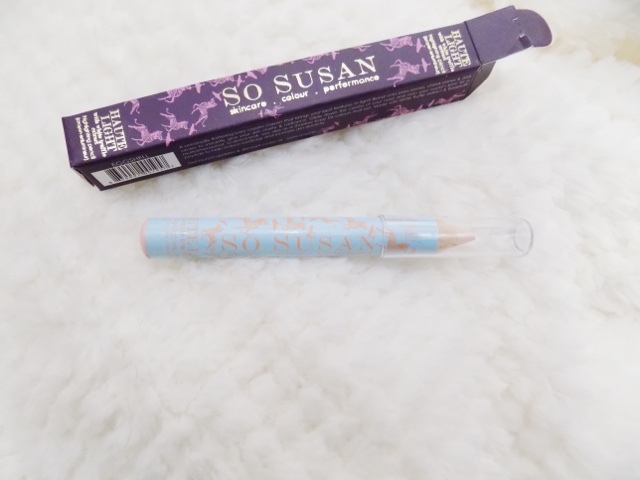 All their packaging is so cute so you can check that out here. 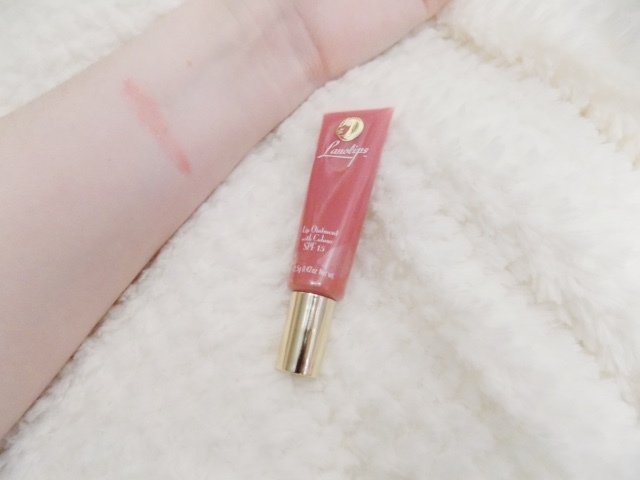 I've heard of this brand before but never tried anything from their range so I am excited to try this, it's a tinted lip ointment which hydrates your skin, adds a tint of colour, this one is a very natural pipe kind of shade, can't tell it's on the lips, great for everyday, and it has vitamin E, natural oils and lanolin to help with chapped lips which I'm sure I'm not the only one to get when the weather turns colder and the heating comes on. But this is also good for those occasions, days when the autumn sun peeks through as it has SPF 15 in too. 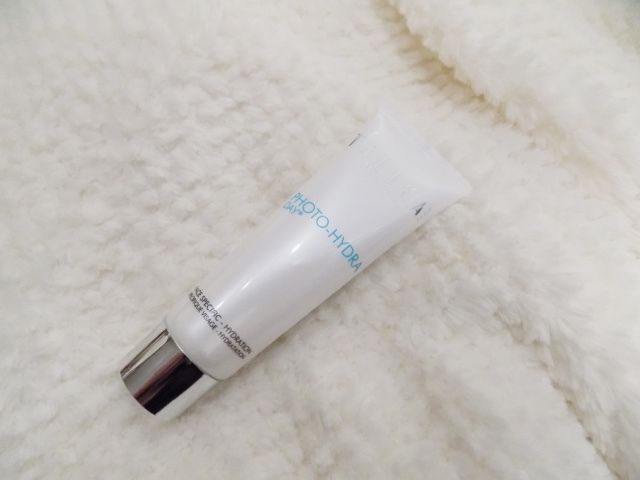 I haven't heard of this brand before but apparently they are a luxury brand from France, and this particular product is a hydrating moisturiser which soothes, hydrates and plumps your skin and apparently preps and primes your skin in these colder months. This sounds awesome and right up my street. It's so important to moisturise your skin, even if you have an oily skin type. So this sounds great and I can't wait to give this a try. Who doesn't love a good beauty sponge. There's lots available these days, most of which don't stack up to be anywhere close to the amazing-ness or the Beauty Blender so we shall see how this goes in case, you're not familiar with these kinds of sponges, you have to run them under water and squeeze until sponge has practically doubled in size. Put in a towel and squeeze as much water out as you can. The sponge should be damp, but not soaking or dripping wet. You can use this to apply any cream, liquid or even powder products. I wonder how versatile this one will be. The only one I've found that even comes close to the BB is the Real Techniques Miracle Complexion Sponge so who knows, maybe Nicka B are the ones who have the secret of the BB but for a much more affordable price. If you want to sign up to Glossybox then click here. 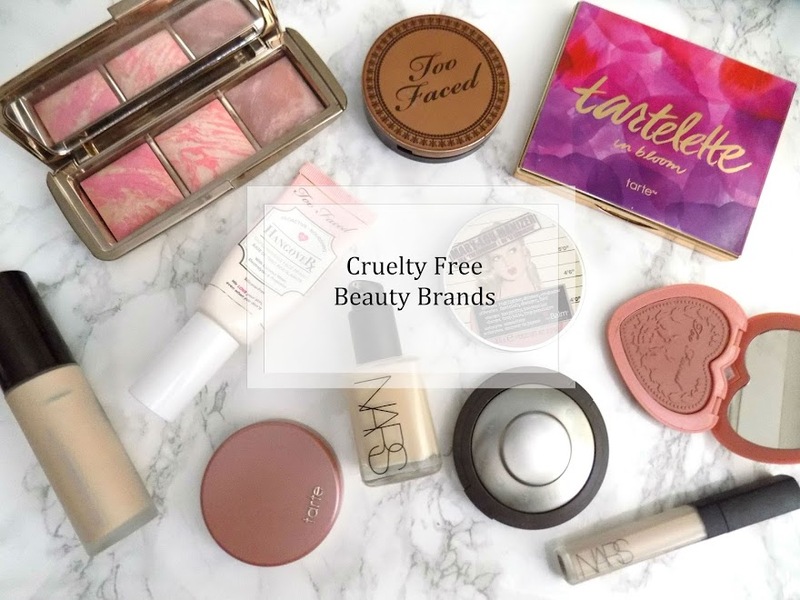 Have you tried any products from these brands?